Location, Location!!! 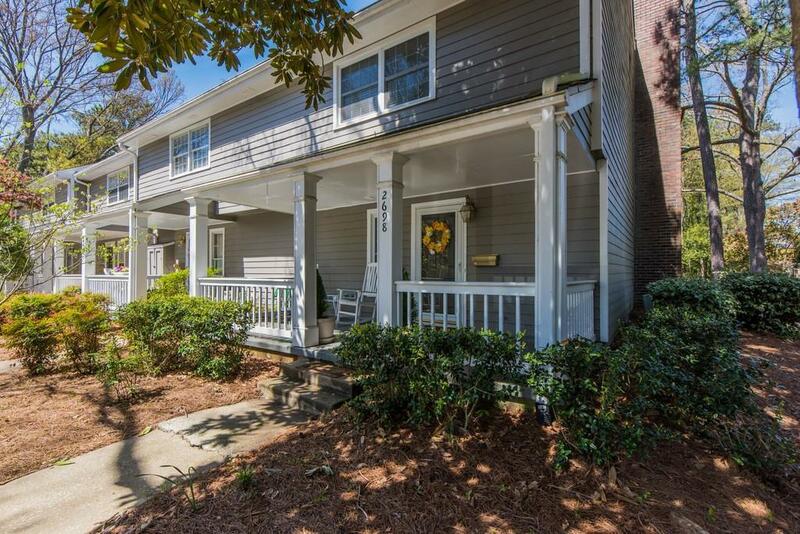 This townhome is 1.7 miles from Suntrust Stadium! 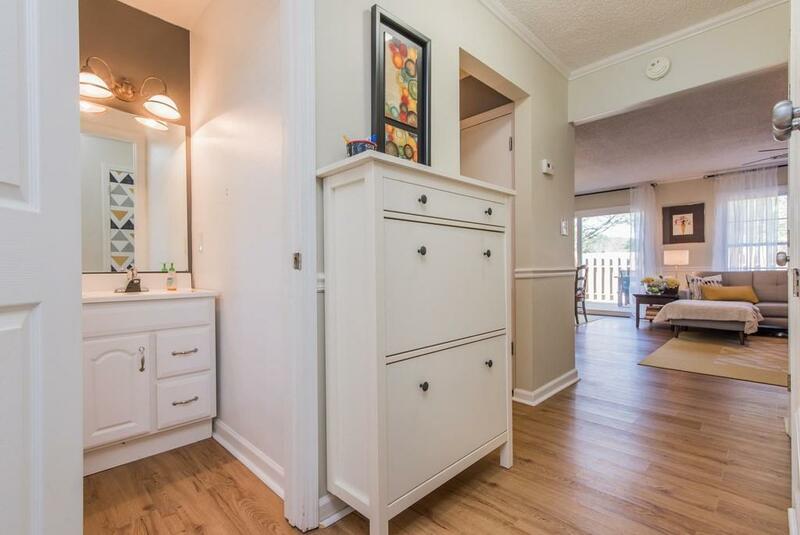 End unit with back privacy! Updated with lots of natural light. 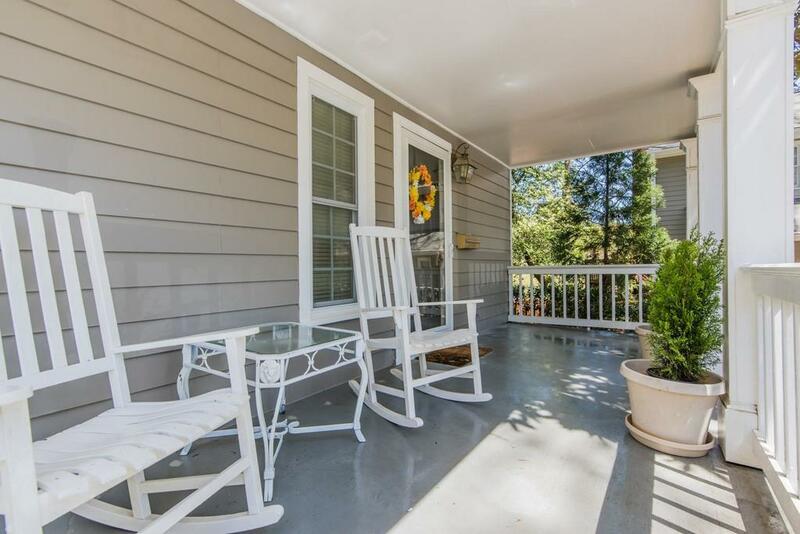 The enormous front porch welcomes you. The family room is open to the dining room. Large back decking has complete privacy. The galley style kitchen is bright with white cabinetry. 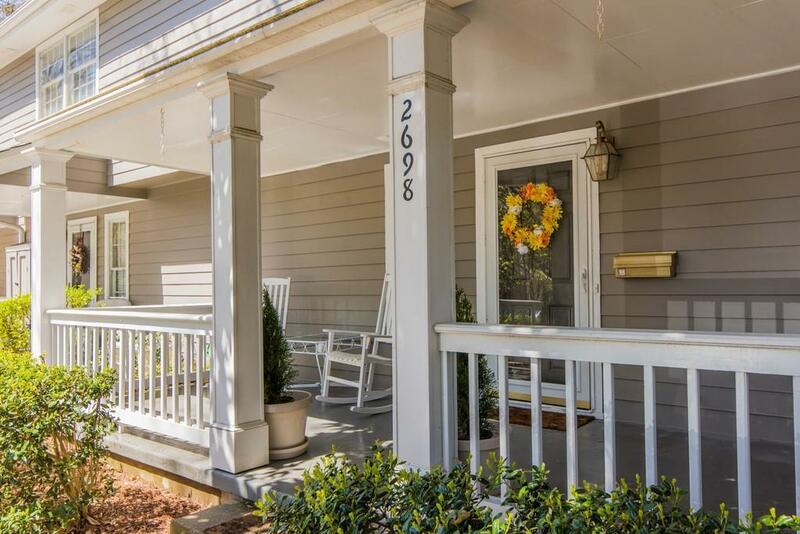 All bedrooms are upstairs to maximize downstairs space. Community features swim and tennis. Walk to shopping!